Whenever I’m feeling sad, anxious, upset, mad or just plain frustrated there is always one bit of indulgence I allow myself to enjoy that 150% makes me feel better the second I have it. I’d say I’ve been addicting to this little drug for the past 29 years and I won’t be stopping that addiction anytime soon. Woah woah, before you all freak out, it’s nothing bad. In fact, they say this little miracle worker can actually be good for you! What am I talking about? Chocolate. Chocolate is my love language and anyone that purchases me a small Hershey kiss to a large king size bar has been bumped to the top spot on my best friend list. You may even come over to get breakfast and I’ll make you a cup of coffee  It has been said that chocolate does give off the same high as if you were to be doing a certain drug and at times, I can believe that. Sometimes I feel as if just one piece of chocolate isn’t enough and I’ll have 2…ok 5 more. 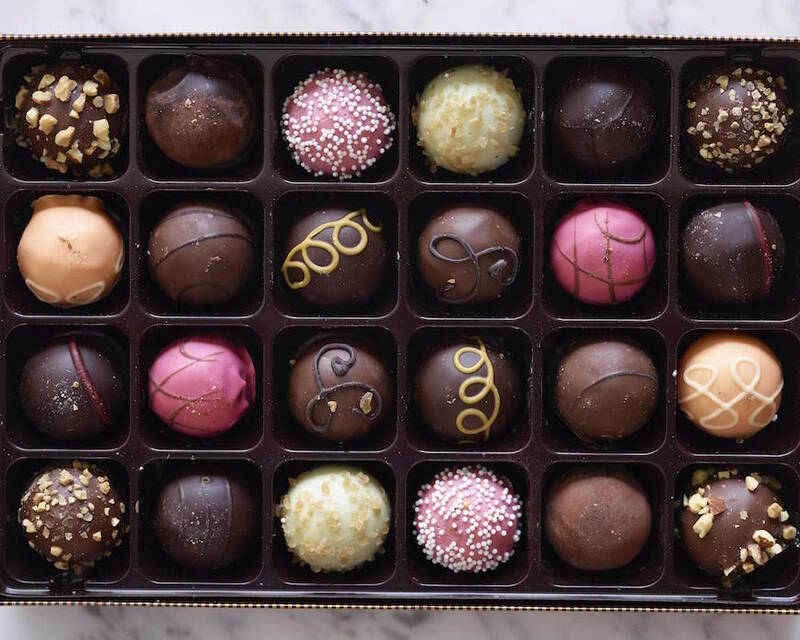 To keep my chocolate addiction happy, and extend my love for all things chocolate, I want to give you the opportunity to win a $25 gift card to one of the best chocolate factories; Godiva. All you need to do is enter your information in the Rafflecopter below and wait for me to announce the winner on Monday! Pretty simple right!? Good luck! I was not sponsored by Godiva to share this post. All opinions are my own and my own gift card. The older I get the more I love dark chocolate. And I love chocolate caramels. Soooooo good. YES to chocolate, it seriously makes everything better! Godiva like Fat Bottom Girls makes the world go round! I love milk chocolate with caramel! These look so good! 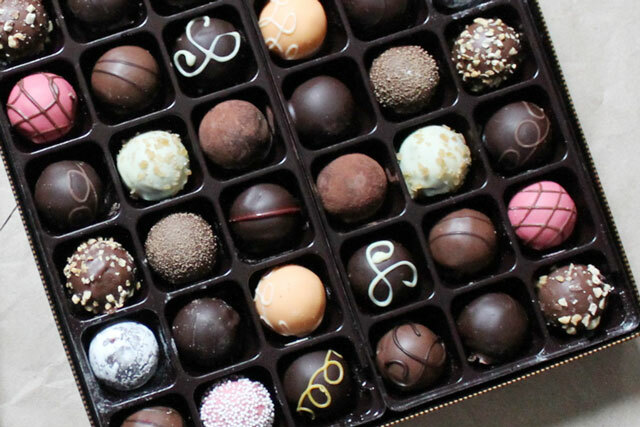 I'm with you-chocolate is my love language! Love chocolate!! Thanks for the chance to win!! Definitely milk chocolate is my favorite chocolate. I like chocolate with "stuff" - nuts, krispies, caramel, etc!